Join the world's biggest water fight in Thailand, become a reveller on Mexico's Day of the Dead, and party at Rio's world-famous carnival. Whatever you like to celebrate, you'll find a gathering somewhere on the planet to suit. 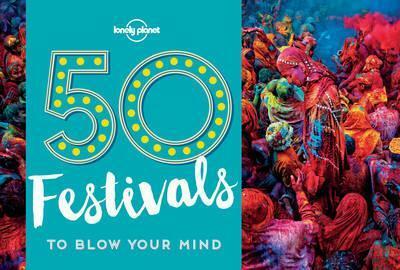 Lonely Planet collects the greatest, weirdest and most jaw-dropping festivals around the world to set your sights on.